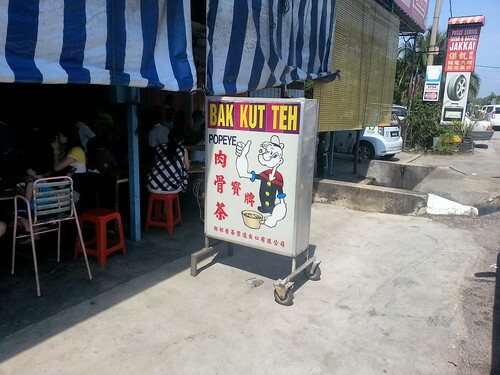 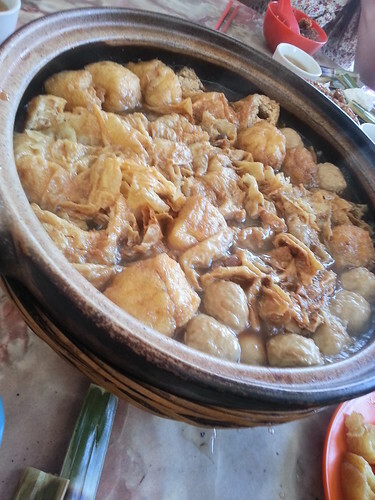 Popeye Bak Kut Teh is quite popular in Muar. 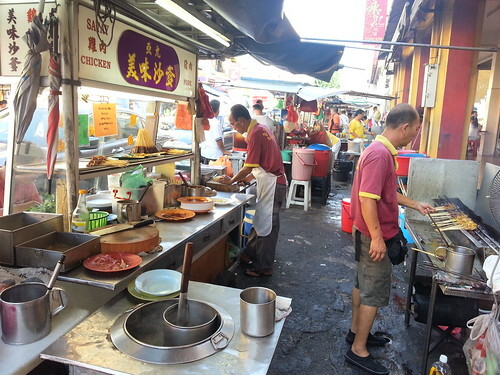 It's quite crowded in the morning especially during the weekends. 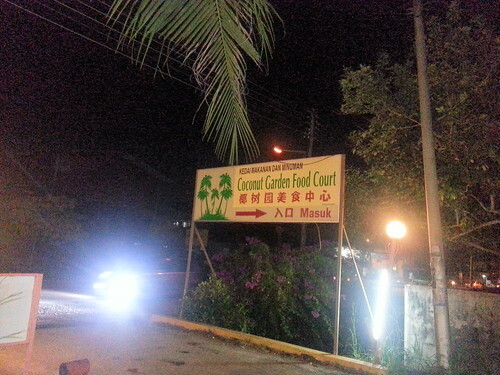 A friend from Muar brought us to Coconut Garden Food Court for 煮炒 food. 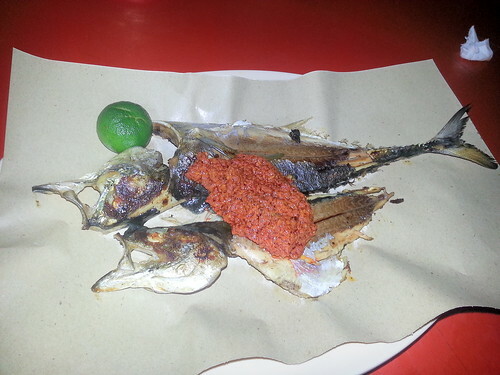 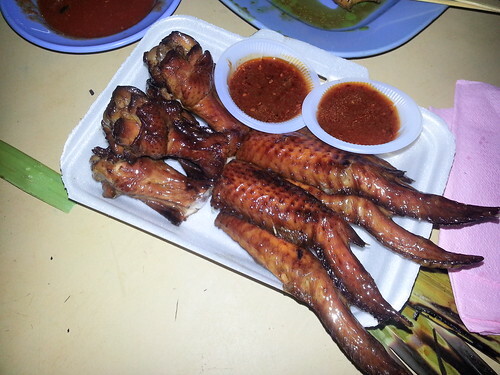 Looking for ikan bakar (grilled fish) in Muar? 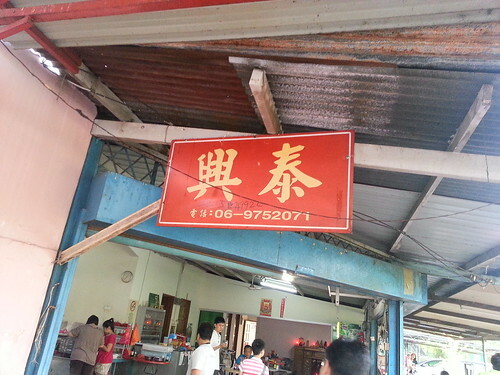 This is a recommended place. 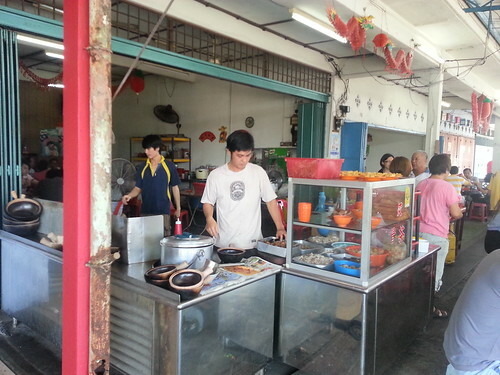 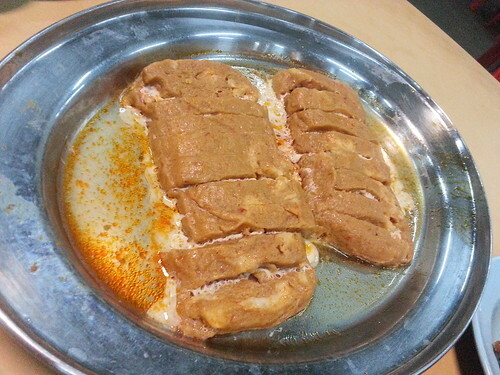 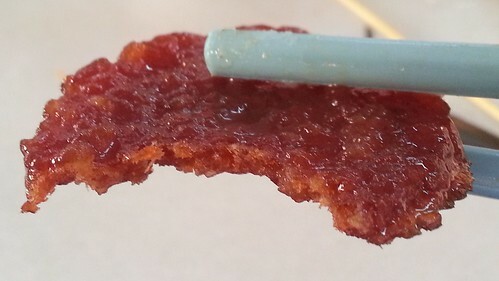 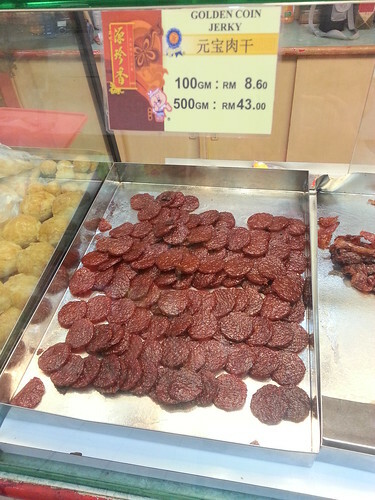 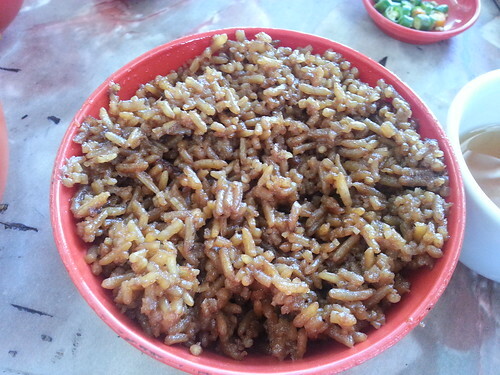 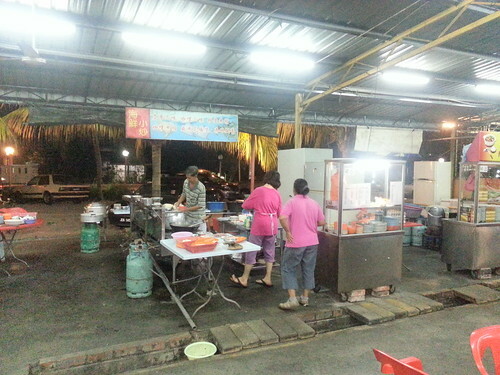 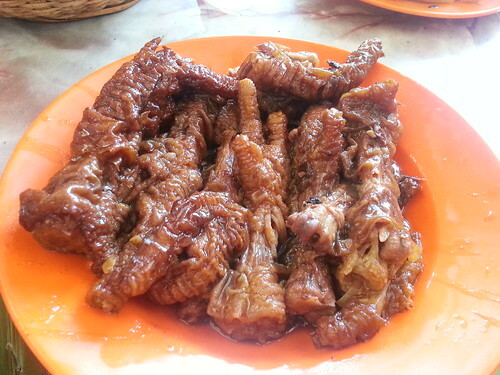 Yuen Chen Siang is quite well known for its barbecued dried meat in Muar. 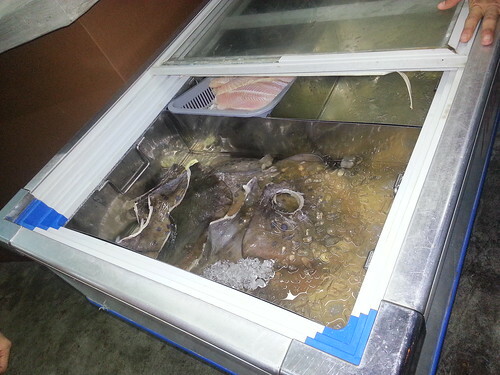 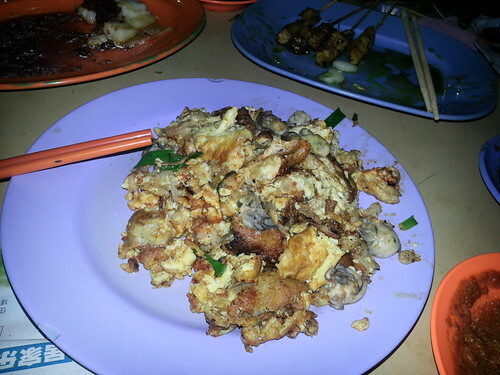 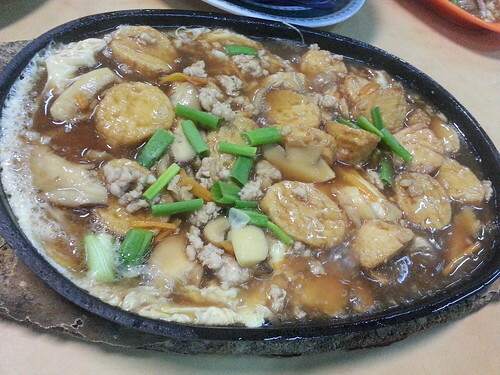 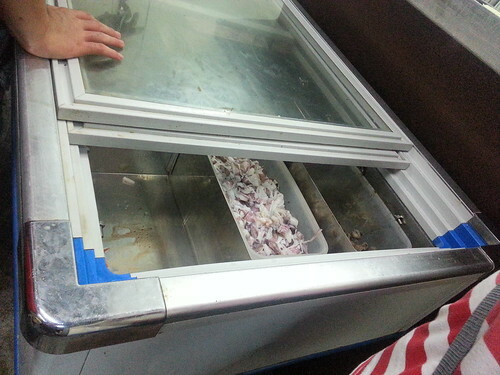 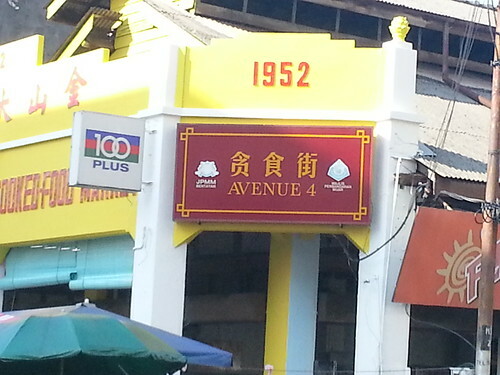 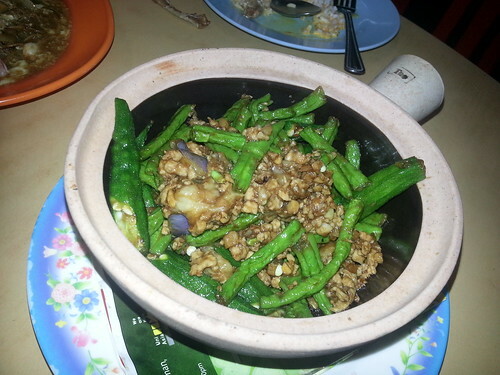 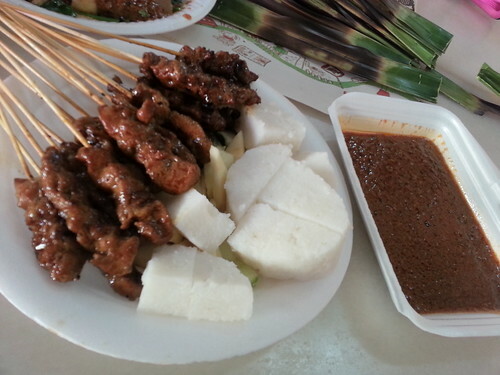 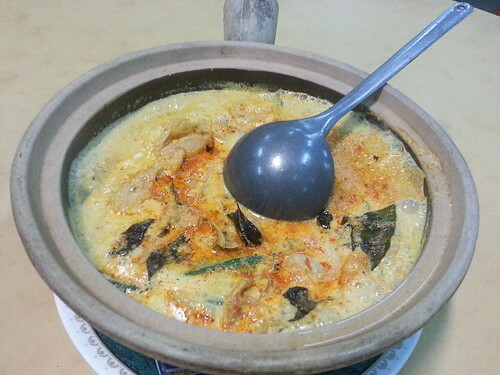 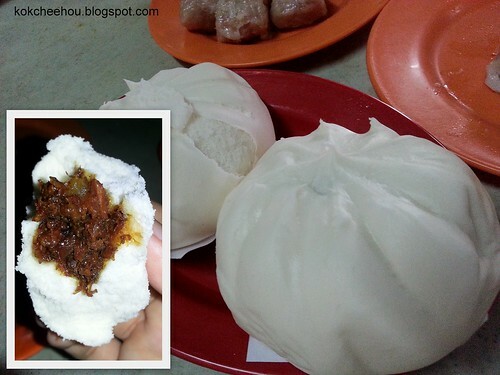 The best place to look for food in Muar is at Avenue 4 贪食街, which is actually along Jalan Haji Abu. 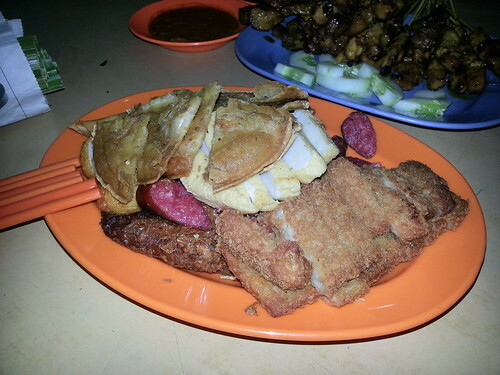 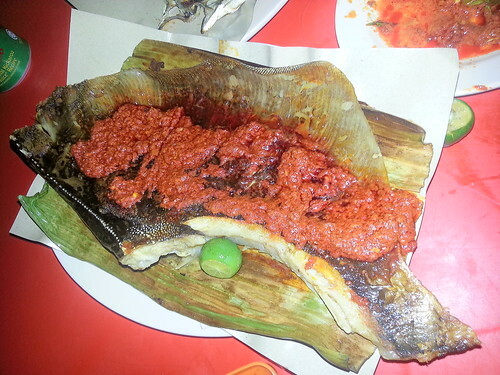 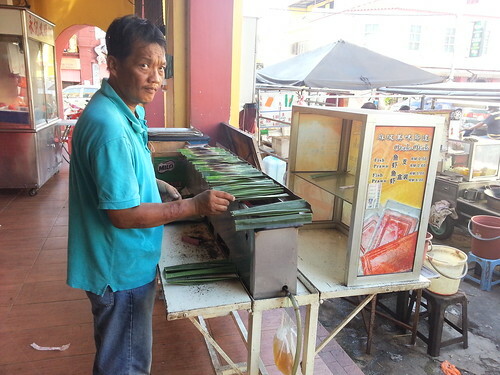 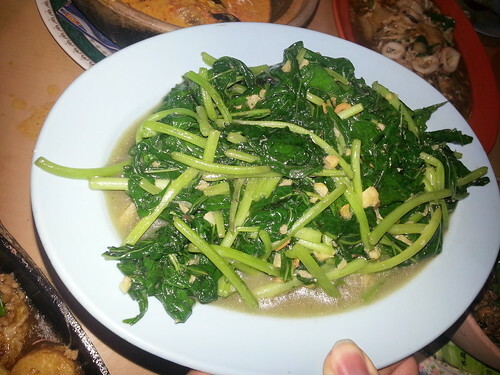 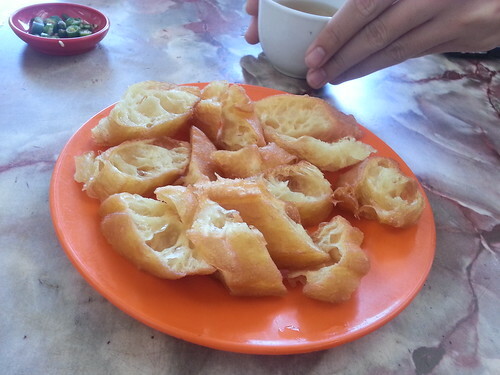 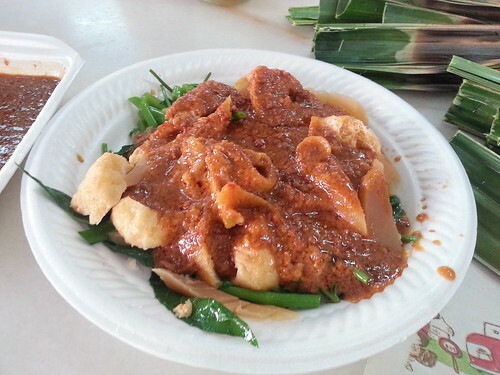 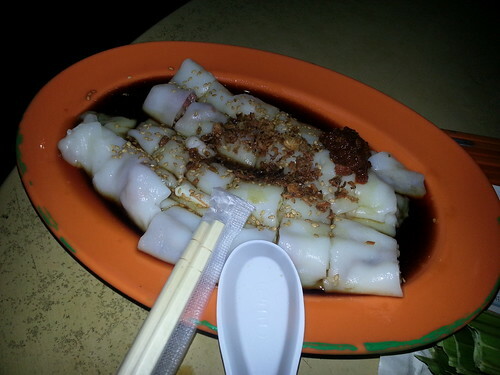 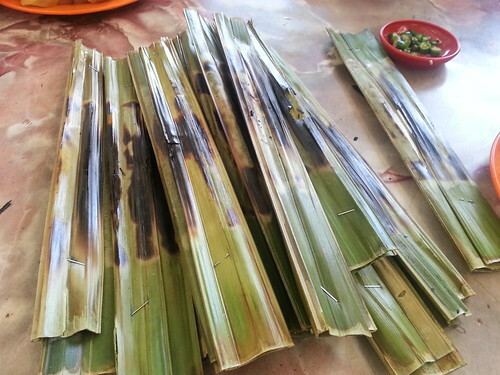 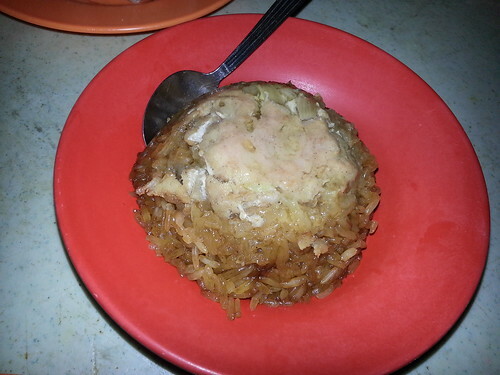 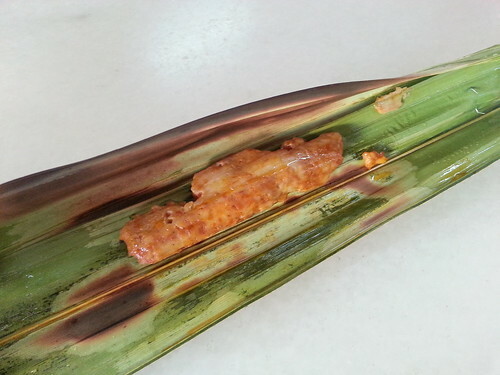 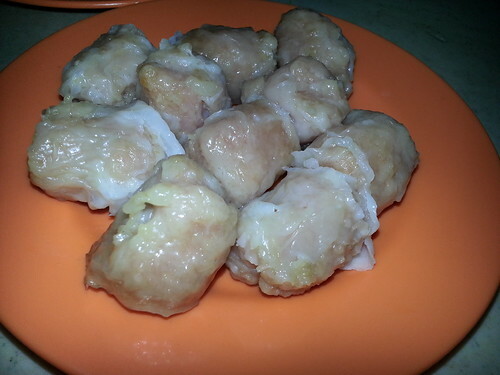 At Yong Kee Restaurant, you can try various local delicacies especially the very popular delicacy in Muar; Otak-otak. 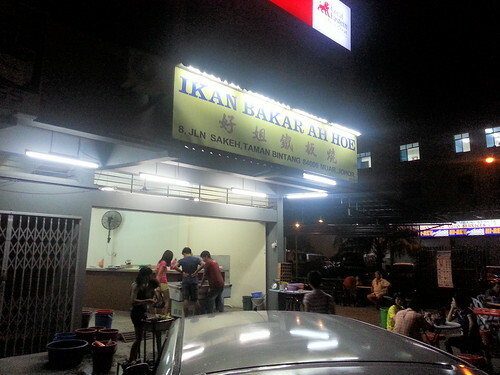 Here's the location. 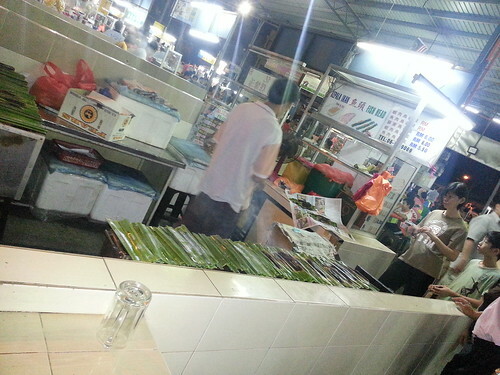 It's at the ground floor of same building as MXL Restaurant 廣州點心滿香樓 (1st floor). 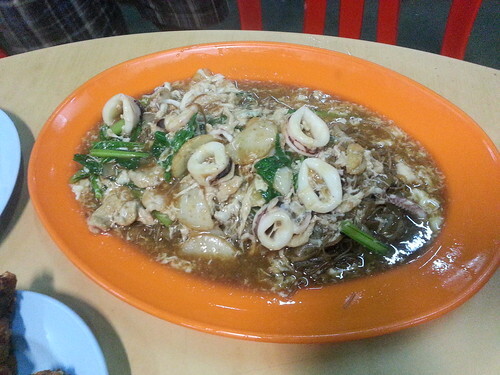 This Wan Tan Mee is way better than the one at Bentayan Food Court. 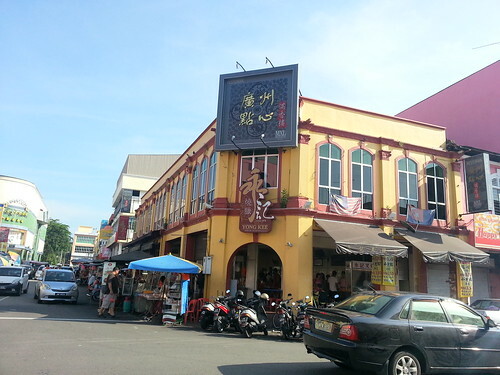 I read from somewhere that it is the best Wan Tan Mee in Muar. 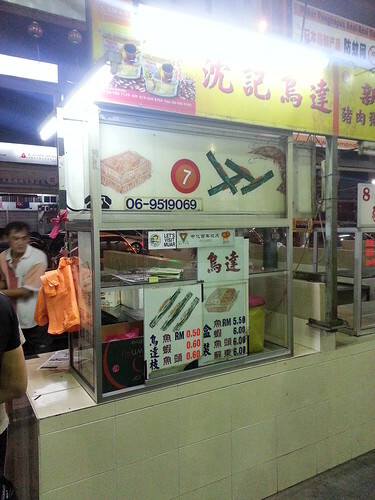 It's kinda popular at Yong Kee as almost every table ordered from this stall. 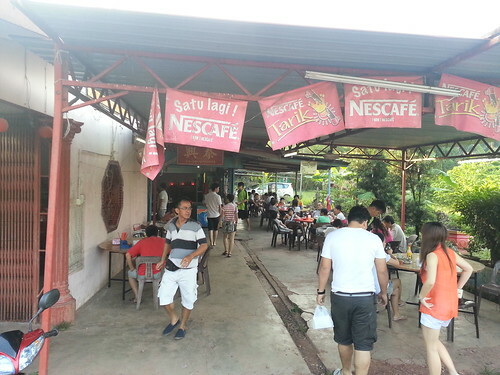 A nice place to have breakfast in the suburbs of Muar... 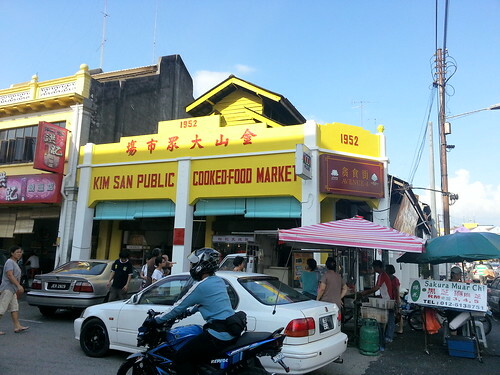 It's in Serom 3 and it's located next to a chinese temple. 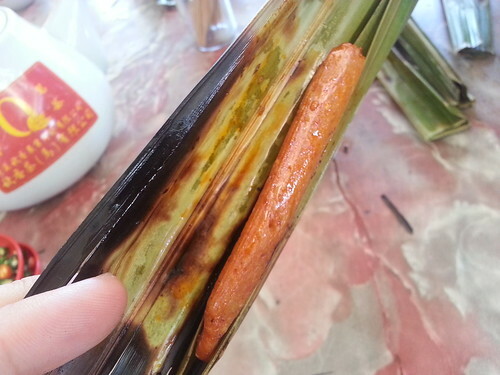 Their appearance and taste are very different from those 燒賣 that I've tasted before. 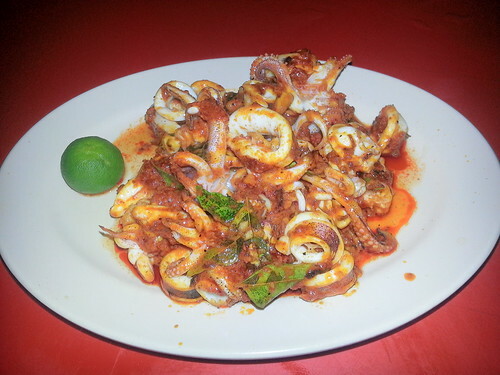 It's just RM18.00 for all the above for 5 persons. 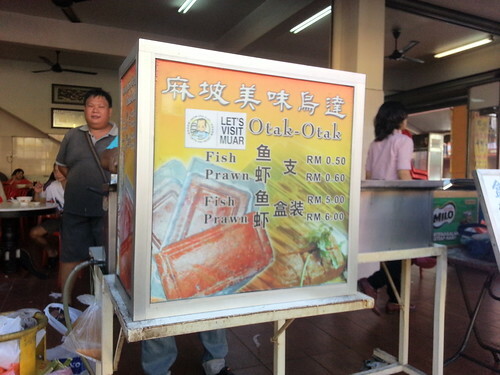 Extremely cheap!! 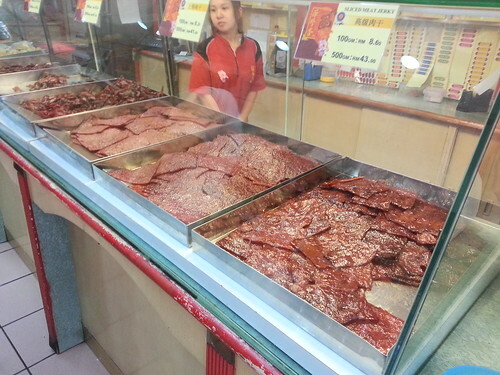 But of course, you can't expect the much variety. 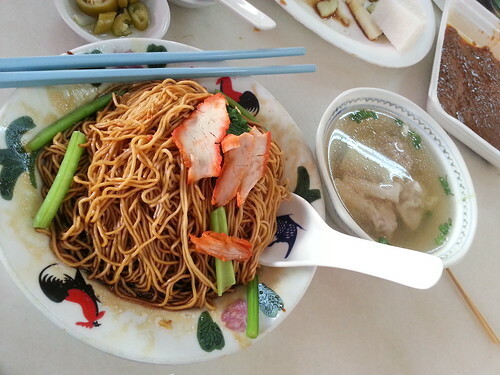 The noodle of Wan Tan Mee in Johor tastes kinda different. 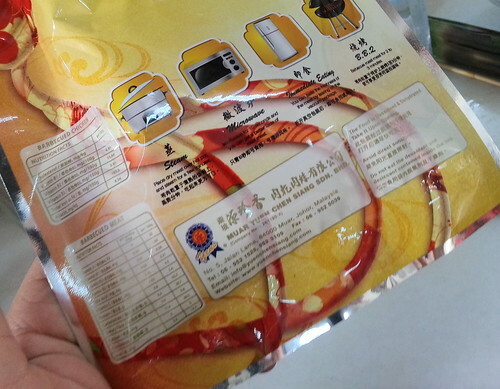 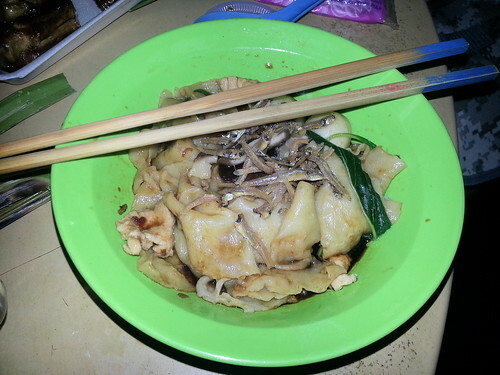 It's thinner and tastes somewhat like mee suah 面线. 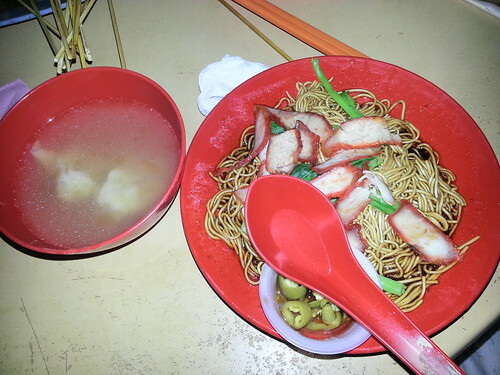 However, the Wan Tan Mee in Bentayan Hawker Centre tastes awful. 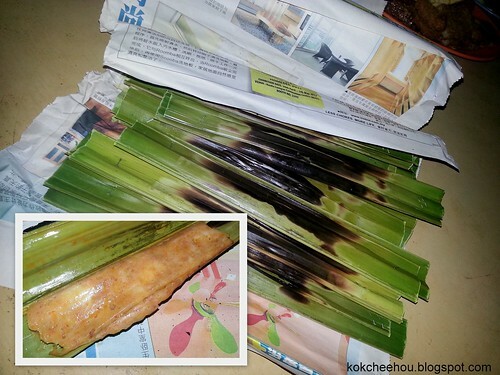 It wasn't cooked properly. 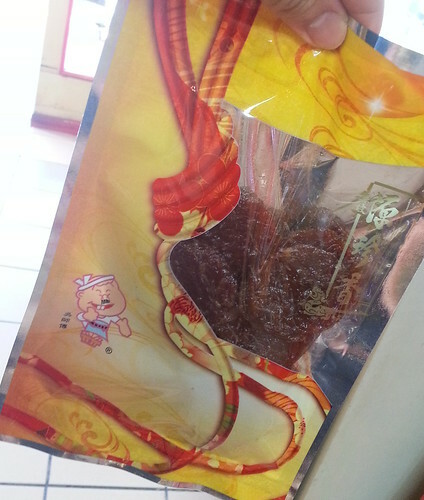 Highly not recommended. 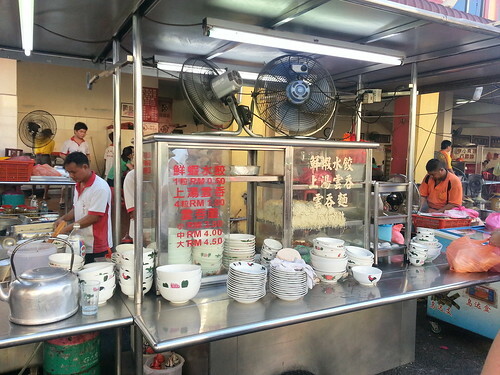 If you wanna try how wan tan mee in Johor taste like, try it somewhere else like 贪食街. 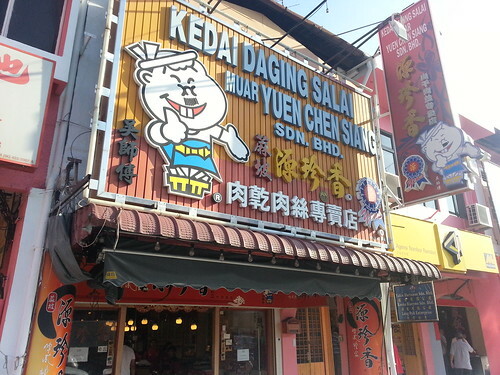 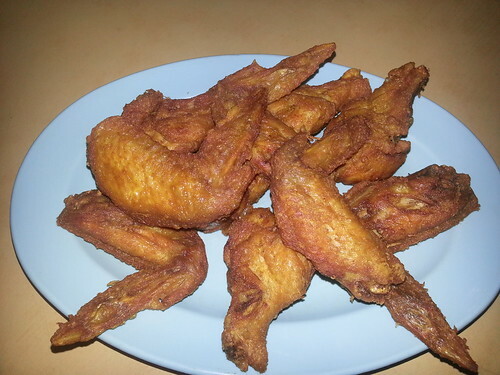 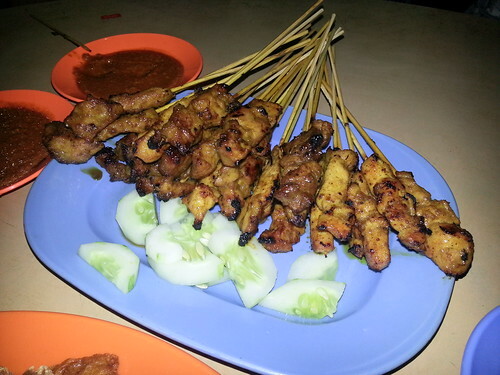 A unique delicacies in Johor. 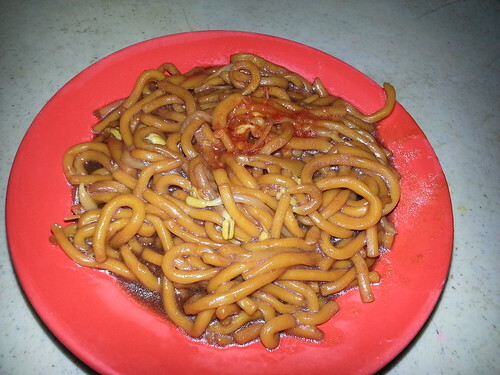 It very similar to 板面 but instead of long noodles, it's made of pieces of noodle-ish that's made from flour. 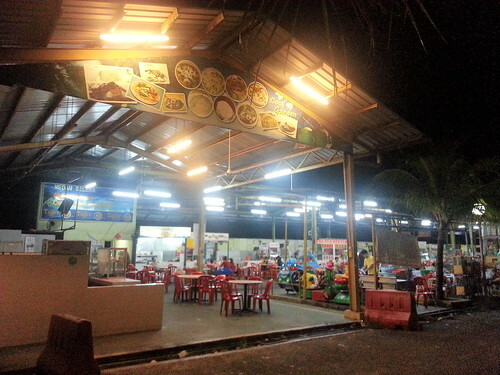 Business Hours: From afternoon till late at night. 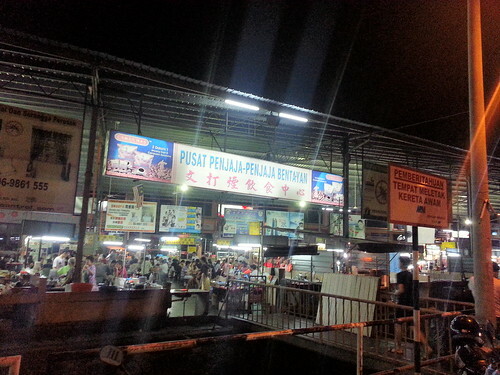 However, most of the stalls are only open at night.